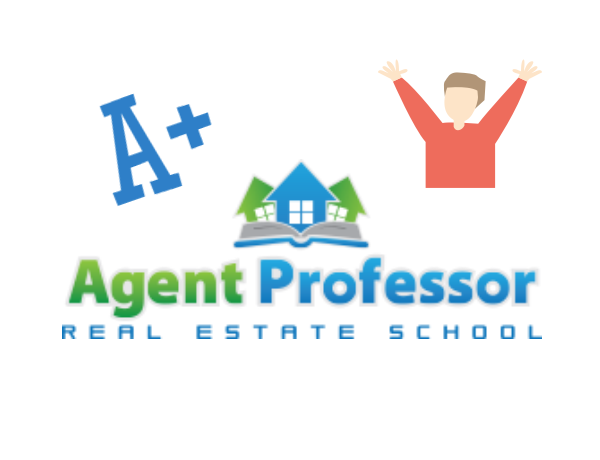 We are excited to announce that Agent Professor students beat the state average in all three test reporting segments in December 2017. Agent Professor's pass rate was higher than the state average in the first time test taker segment, repeat test taker segment, and the overall segment. We have added some great features to help students to focus their time on the topics that are featured on the exam, resulting in greater success and confidence when they take the state exam. We are proud of our hardworking students and instructors that have accomplished this. We look forward to continue in 2018 to produce high pass rates throughout the year. If you are interested in getting your Utah real estate license with the help of Agent Professor, feel free to enroll today or contact us with any questions!